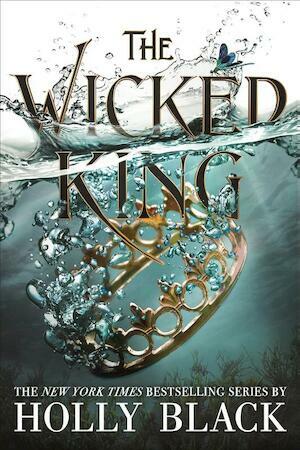 An intoxicating and bloodthirsty sequel to the New York Times bestselling The Cruel Prince., nominated for the CILIP CARNEGIE MEDAL 2019 'Holly Black is the Faerie Queen' - Victoria Aveyard I have heard that for mortals, the feeling of falling in love is very like the feeling of fear. Jude has tricked Cardan onto the throne, binding him to her for a year and a day. But the new High King does everything in his power to humiliate and undermine her, even as his fascination with her remains undimmed. Meanwhile, a traitor in the court is scheming against her. Jude must fight for her life and the lives of those she loves, all while battling her own complicated feelings for Cardan. Now a year and a day seems like no time at all . . .